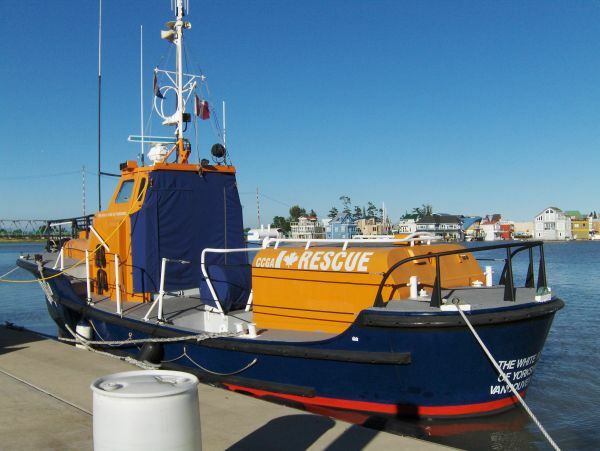 After leaving Whitby and the RNLI the White Rose of Yorkshire continued her role but as a lifeboat for the Roberts Bank Lifeboat Station as part of the Canadian Coast Guard Auxiliary - Pacific (CCGA-P). 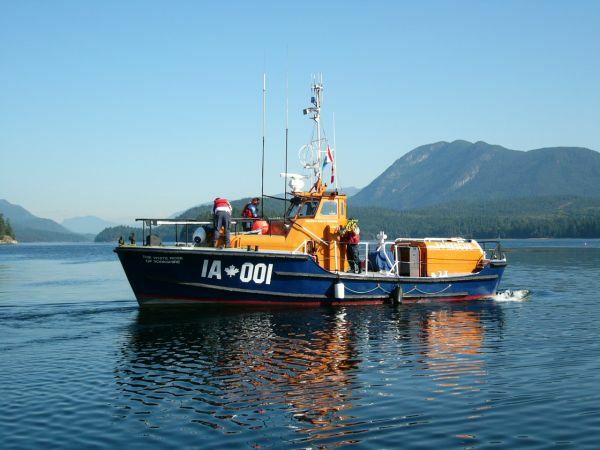 The CCGA-P includes over 1400 committed volunteers throughout British Columbia to provide search and rescue services. Like the RNLI, the Roberts Bank Lifeboat Station Society is a volunteer, non profit, charitable marine Search and Rescue organization. 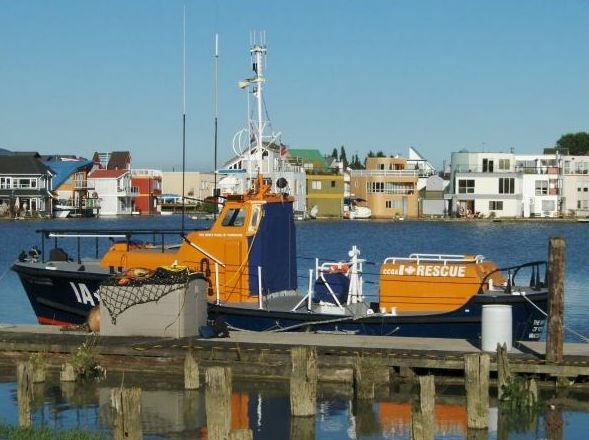 It works closely with the Canadian Coast Guard Auxiliary Pacific and is aligned with the Coast Guard as part of the Search and Rescue team coordinated by the Joint Rescue Coordination Centre. 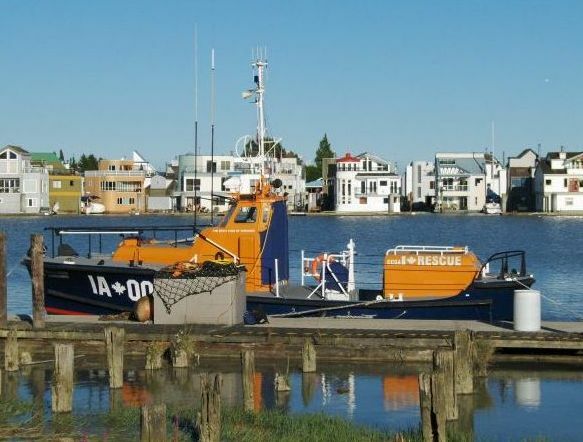 The Roberts Bank Lifeboat Station - Delta Society (RBLB-D) is located in the Straight of Georgia, known for its treacherous offshore shoals, strong currents and dangerous sea. 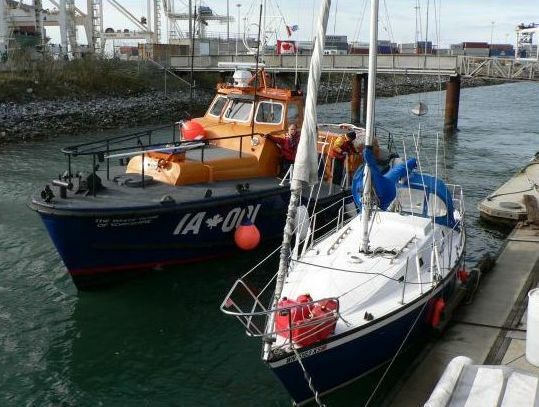 The former RNLI lifeboat can be seen below bearing a new classification number. 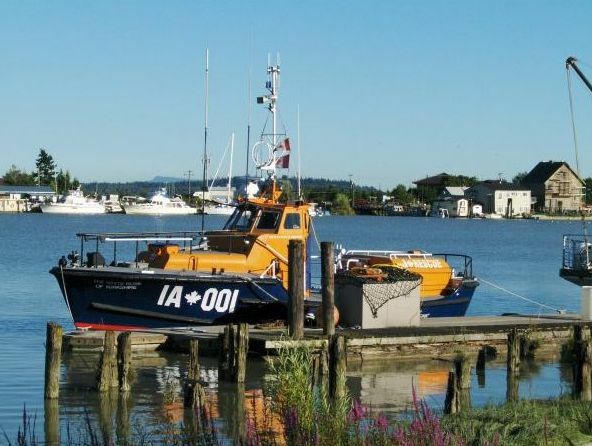 The Roberts Bank Lifeboat Station, operating since 1999, is an independent non profit society serving the community of Delta and the Province of BC with a self righting amateur radio equipped emergency vessel. It is the only dedicated marine emergency services organization based and operating solely from Delta. This community asset is recognized by several Federal, Provincial, and Municipal agencies.